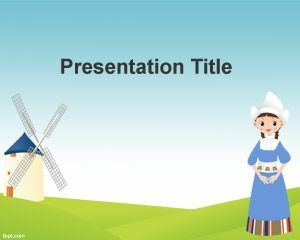 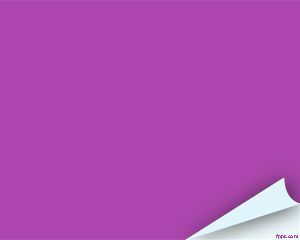 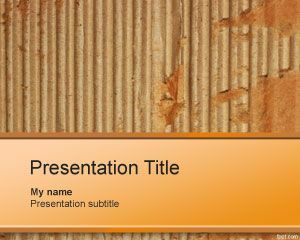 Cardboard PowerPoint Template is a free cardboard box design for Power Point presentations created as a free PowerPoint template. 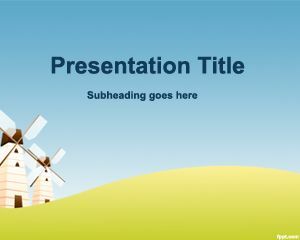 You can download this free cardboard PowerPoint template to decorate your PPT presentations. 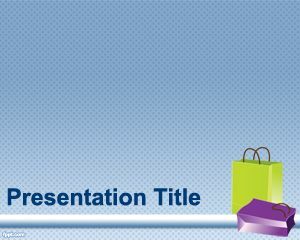 This free cardboard design for Power Point can also be used in paper board mill companies as well as pulp and paper industry. 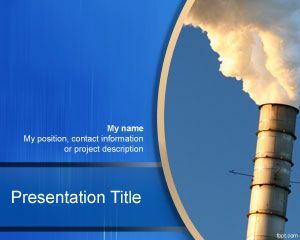 This free PPT template can be used for example in paper mill companies like International Paper or other companies manufacturing paper boxes. 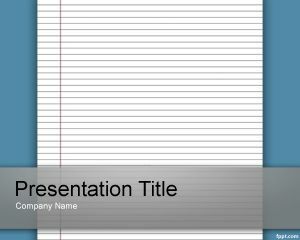 This free paper box PowerPoint template background is free download and compatible with Microsoft Power Point 2007 and Microsoft Power Point 2010 as a presentation format template.